Every winter the familiar sounds of traditional Christmas carols and holiday songs begins to fill the air. There are a lot of great Christmas classics, but there are also original Christmas songs being released every year. The best new Christmas songs are here and ready to join your holiday mix playlist, because old standards are fun, but you can only hear "White Christmas" so many times before you need to change it up. 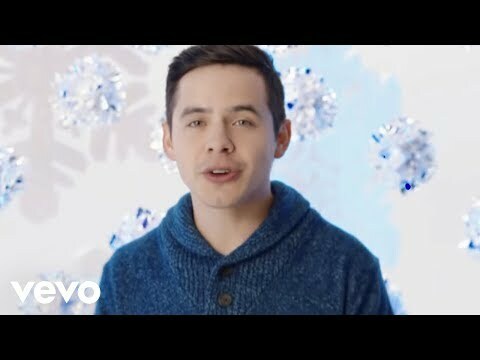 There is a wealth of new Christmas music being released in 2018. 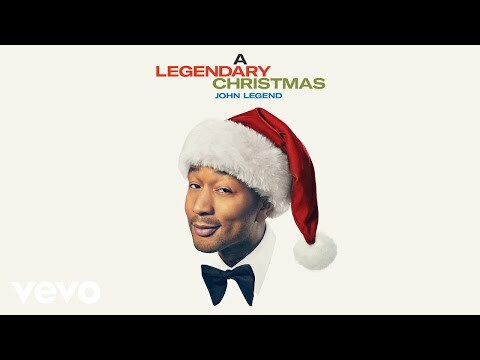 John Legend has three new tracks on A Legendary Christmas and RuPaul also has new Christmas songs on this year's Christmas album, interspersed between covers and remixes. Gwen Stefani even re-released her 2017 holiday album, You Make It Feel Like Christmas, in a deluxe edition that has two new Christmas songs. It's also the season for singles. Katy Perry's Amazon Original Cozy Little Christmas and Sufjan Stevens's Lonely Man of Winter are like stocking stuffers shining out among the already glorious pile of full albums under the tree. From snappy pop songs to soaring ballads that already sound like standards, these are some of the best new Christmas songs released in 2018. Vote up the songs that you'll be adding to your holiday playlist. Is this a great holiday track?